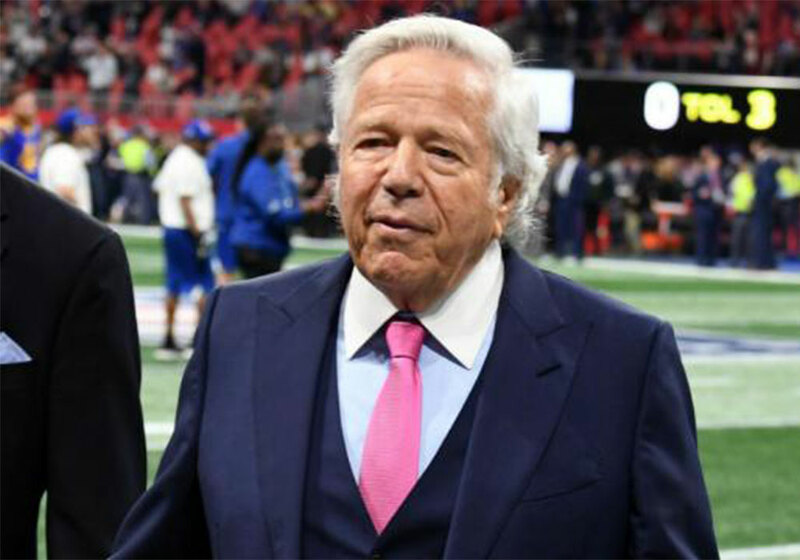 Patriot’s owner Robert Kraft released a lengthy statement apologizing for his arrest in a solicitation prostitution bust. The news went viral as it was also learned that several “pretty ugly videos” stemming from the case would more than likely be released. Kraft stunned the nation when he was arrested in Florida during a wide sweeping bust. He pleaded not guilty and returns to court on March 27, 2019. 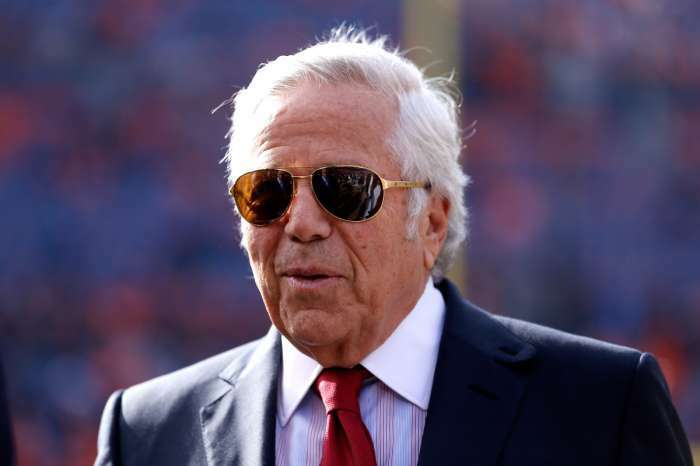 Robert Kraft is accused of visiting two Jupiter, Florida day spas and soliciting prostitution. 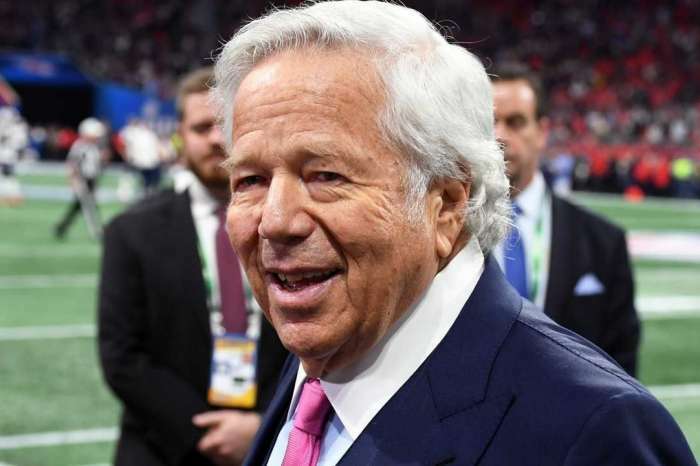 Though Kraft plead not guilty and his lawyer is crafting his defense, authorities with Martin County Sheriff’s Office say it’s possible two videos showing Kraft at the spa will be released if not before the case is heard after it is closed. The charges are misdemeanors for incidents authorities allege took place on January 19, 2019, and January 20, 2019. It is believed the videos will show Kraft allegedly paying for sexual services at the day spa on both days. On Saturday, Robert Kraft spoke out for the first time and apologized for his actions. The apology comes after Kraft entered a not guilty plea. Here is a portion of the statement. You may read it in full below. Reaction to both the news of the videos’ possible release and Robert Kraft’s apology went viral on social media outlets. Some mocked the apology and said that it appeared hypocritical to allegedly solicit women for prostitution and then say that you have the highest respect for women. Here is one commenter who believes Robert Kraft should sell the Patriots in lieu of the scandal. What do you think about Robert Kraft’s statement? Do you believe his apology is sincere? Many people questioned whether Kraft was truly sorry for his alleged actions or if he was just sorry he was caught. Others remarked on Kraft’s apology by saying it was in contrast to what his attorney stated in court. Do you think Robert Kraft should sell the Patriots? 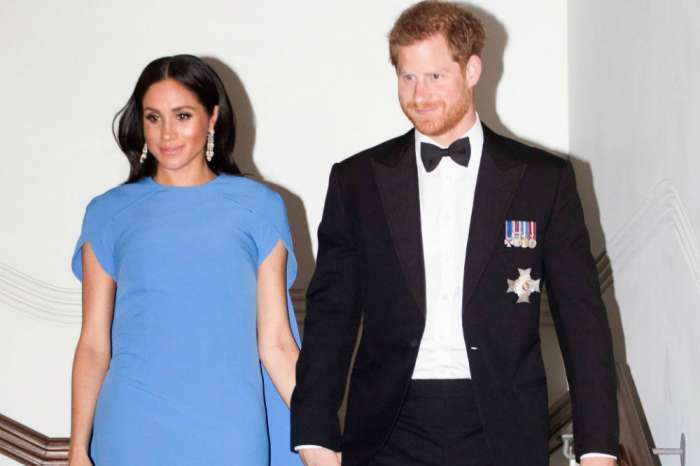 Meghan Markle's Maternity Wardrobe Reportedly Cost $500,000!